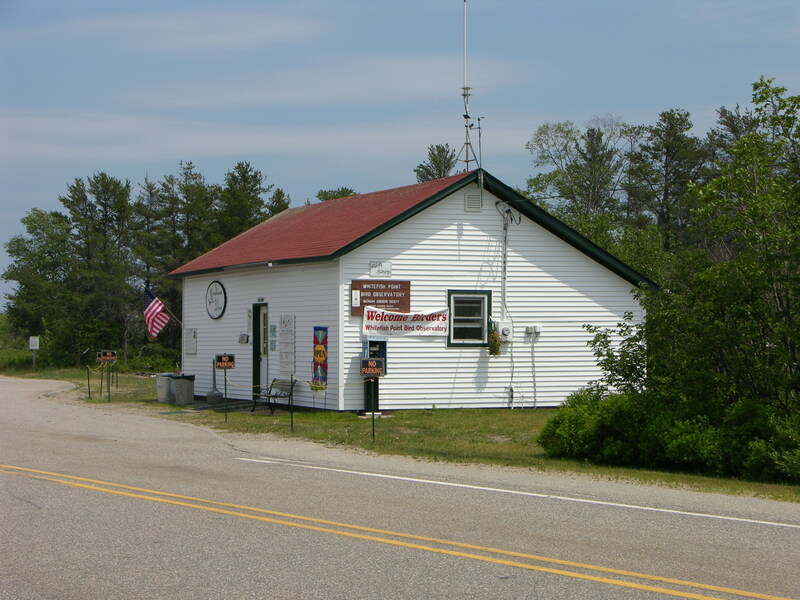 Click below to purchase a variety of Michigan Audubon and Whitefish Point Bird Observatory gear as well as assorted books and field guides. Michigan Audubon’s Owl’s Roost at Whitefish Point Bird Observatory features a variety of merchandise, bird-lover swag, field guides, shadegrown coffee, conservation-themed gifts for kids, logo gear, and more. By making purchases from the Owl’s Roost gift shop, you are supporting the research and education efforts of Michigan Audubon’s Whitefish Point Bird Observatory. For more information, please contact Lindsay Cain at (517) 580- 7364 or lcain@michiganaudubon.org. Members of Michigan Audubon receive a discount on events, tours, and more. Join today and support Michigan’s oldest conservation organization and stay on top of member exclusive discounts.